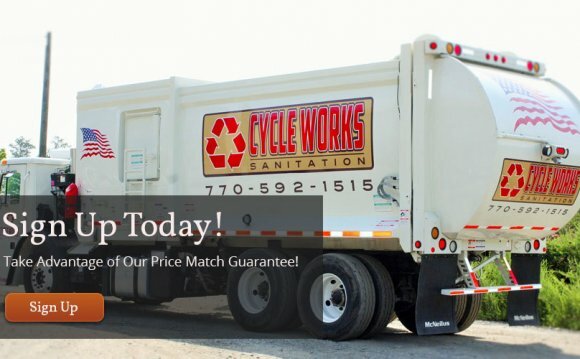 The Recycling Center promotes responsible environmentalism in Cherokee County through waste management practices, pollution prevention and education that result in protection and improvement of land, water and air. The Recycling Center will continue to accommodate the expanding recycling needs of our County, offer prompt and efficient litter pick up to our citizens and, through education efforts, raise awareness as to the importance of preventing our roads, waterways and air from becoming polluted. For your convenience, Cherokee County now encourages single stream recycling. Single stream recycling allows residents to recycle cans, paper, plastic and glass products without the need to separate the recyclables. Click on the single stream recycling link for a list of acceptable recyclables. Cherokee County encourages residents to participate in Amnesty Day to recycle such items as paint, oil, and tires. Electronic recycling (computers, printers, televisions, cell phones, etc.) is also offered in partnership with the City of Canton in the Spring and at the administrative office facility at the Bluffs in the Fall. Dates to be announced. * Please Note: Recycling bins formerly stationed at Kenny Askew and Dwight Terry Parks, for Park Use Only, have been removed due to contamination and illegal dumping. The recycling bins were not placed there for resident use; however, we have been faced with disposing of old chairs, carcasses, paint, and other illegal items at these sites. The official recycling locations are at 470 Blalock Road in Canton and Hobgood Park at 6688 Bells Ferry Road. We encourage all residents to use these locations for all your recylcing needs. Thank you very much. Lakeland North is a census-designated place (CDP) in King County, Washington, United States. The population was 12,942 at the 2010 census. Part of the community was annexed into neighboring Auburn in 2008.